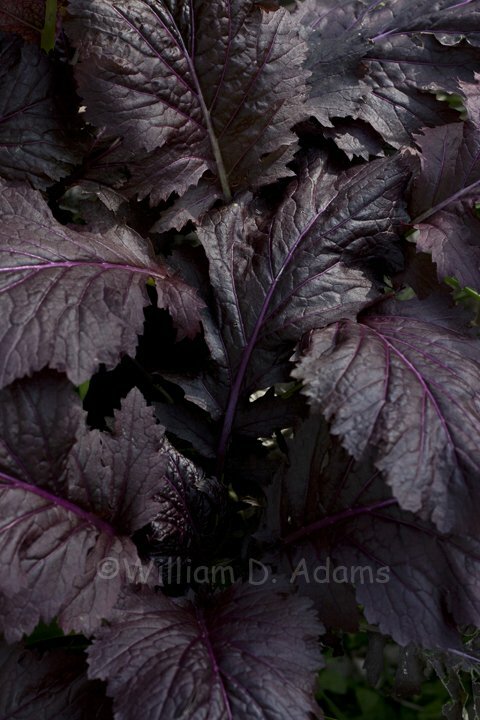 The fall garden season is well under way with a hint of cold weather and backsliding to heat a common challenge. Regardless it’s been a great fall garden season. One thing I confirmed in September/October is that covering transplants (2nd photo) with fiber row cover not only gets them off to a fast start it seems to slow down the tendency to bolt to seed before the plants are ready to harvest. 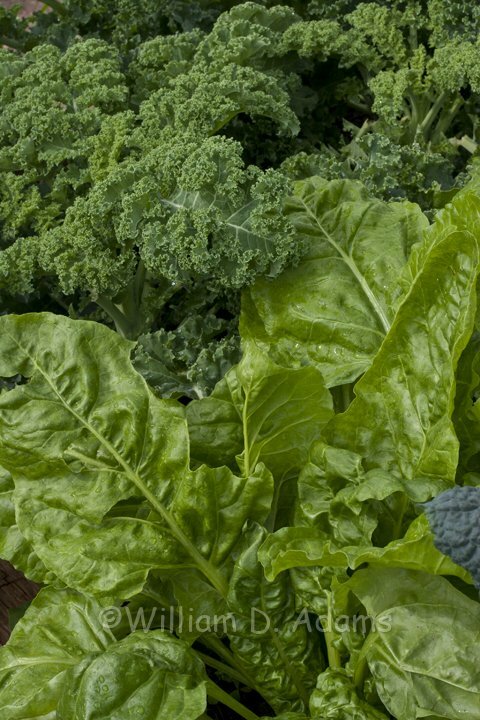 It works equally well with kale, broccoli and cauliflower transplants. The plants on the edges that weren’t covered are noticeably smaller. 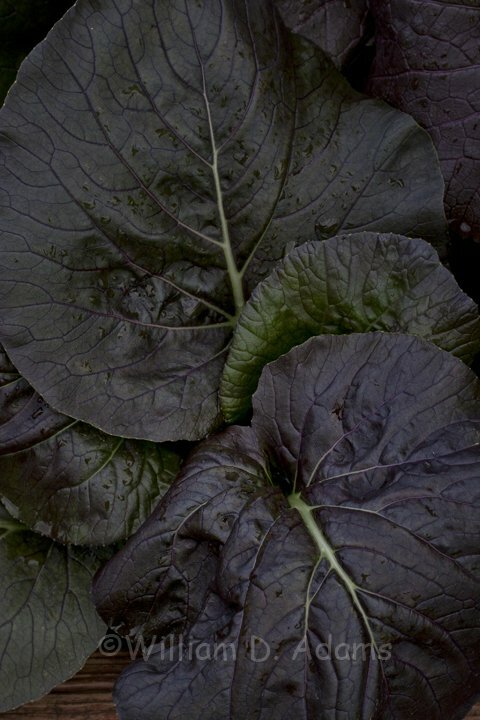 Much of the cool season garden is planted from seed and this year I’ve included a number of Asian vegetables such as Chinese Cabbage, Pak Choi and Choy Sum (don’t worry too much about the spelling as many of these words like Choi/Choy seem to be interchangeable). 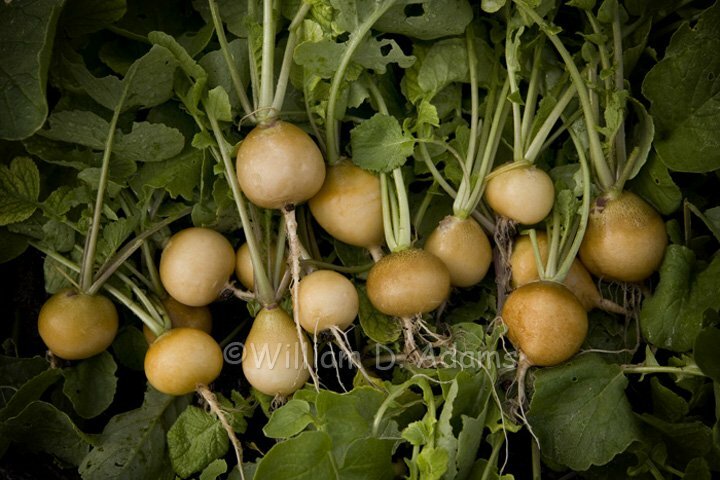 Some of the mustards are absolutely beautiful and of course there are many other specialty crops like radishes, spinach, radicchio, snow peas, turnips and more. 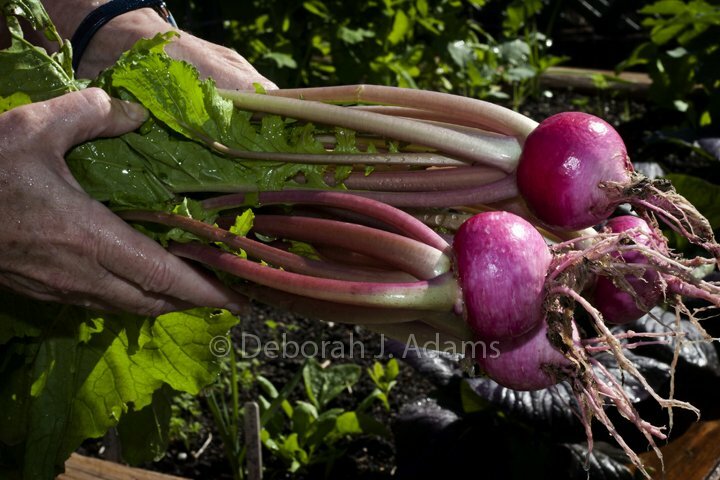 Italian vegetables including Verde da Taglio chard, garlic, radishes and turnips are also planted. 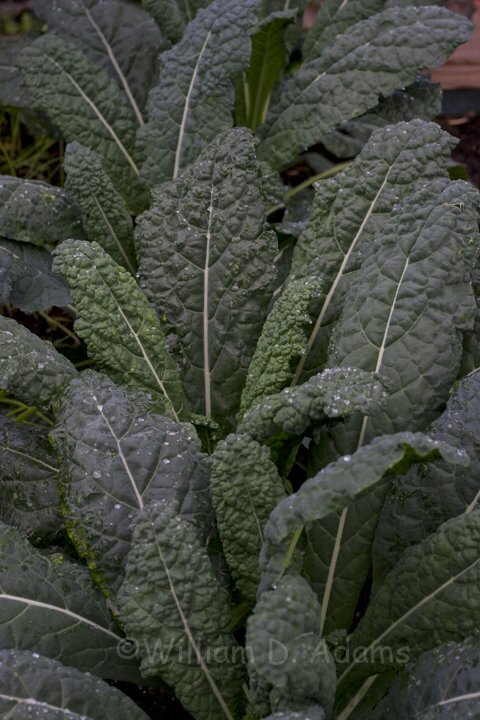 Add in traditional cool season vegetables like broccoli, cauliflower, collards, lettuce, radishes, beets and carrots and the garden becomes an international cornucopia of delectables. 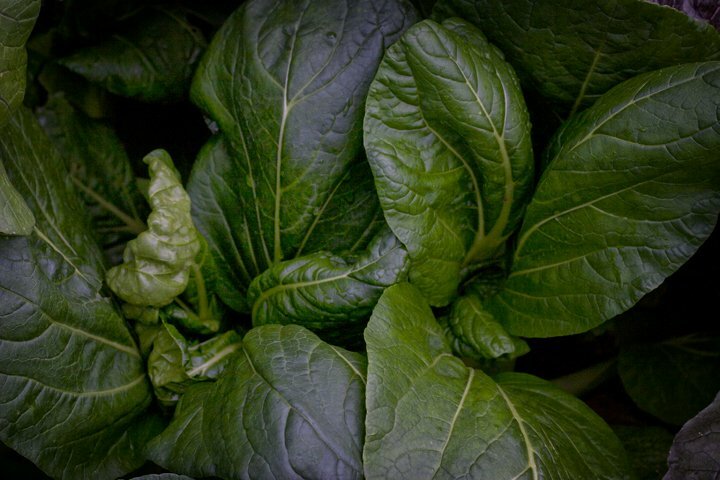 We cooked a mess of greens recently that was so good. First we diced a few slices of bacon (easy when it’s frozen), likewise with half an onion (not frozen). 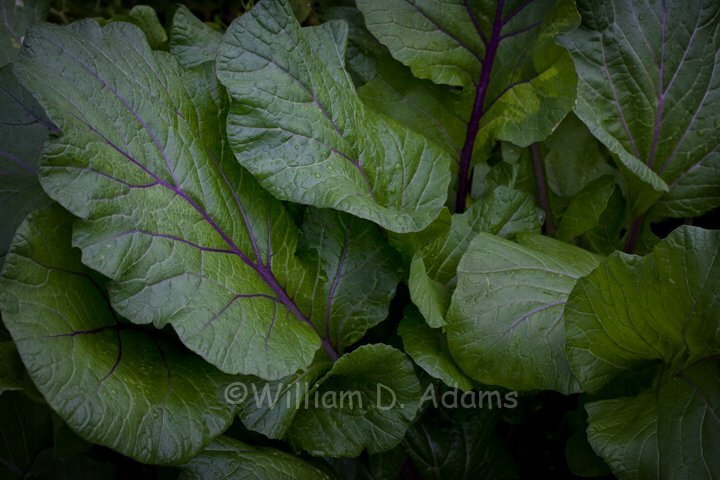 We cooked the bacon until crisp, added the onion- cooked until the onions were translucent and tossed in the greens (Tendergreens, kale and chard)—then we stirred thoroughly which takes some effort. We covered with a lid and steamed for 10-15 minutes to wilt down the greens-we like our greens cooked to the tender stage but still bright green. Finally, we splashed and stirred in a small amount of pomegranate balsamic vinegar (from Arbor Gate). Plain cider vinegar will work, too. We sprinkled on a little creole seasoning (salt and pepper will do) and savored every fork-full. 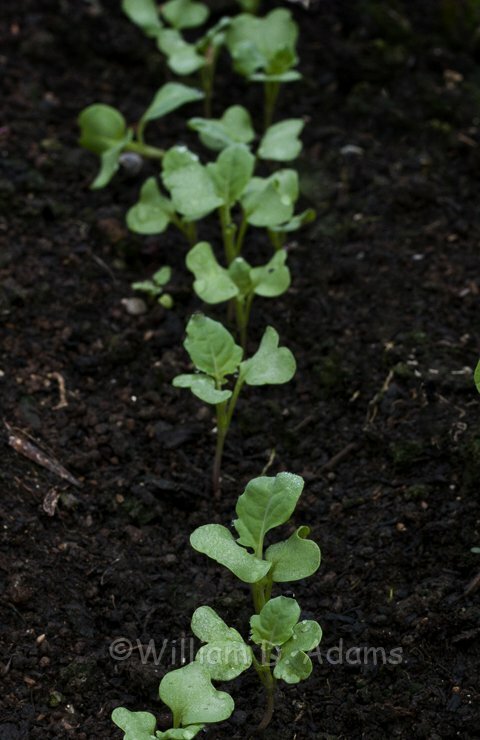 With so many vegetables to grow and limited space, I often plant seed in a row knowing full well that they will be too thick. 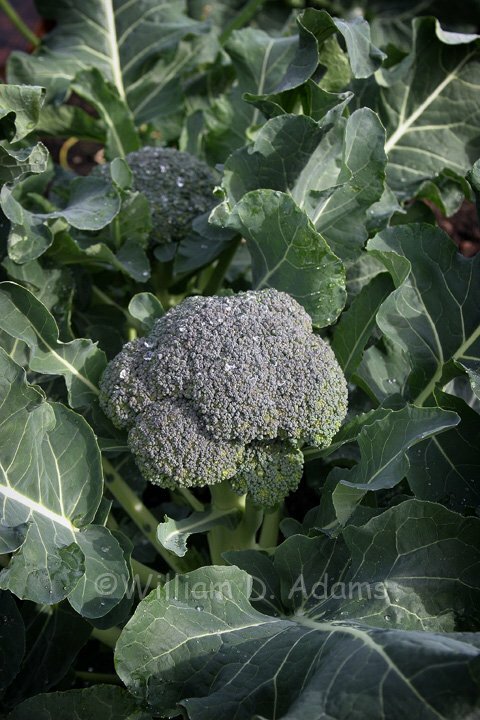 With the exception of root crops like radishes and carrots which are thinned and discarded, it is easy to carefully lift some small plants like broccoli out of the row and transplant them elsewhere. Use a small trowel or a pencil to lift under the roots and hold the plant or cluster of plants by the leaves or soil ball. 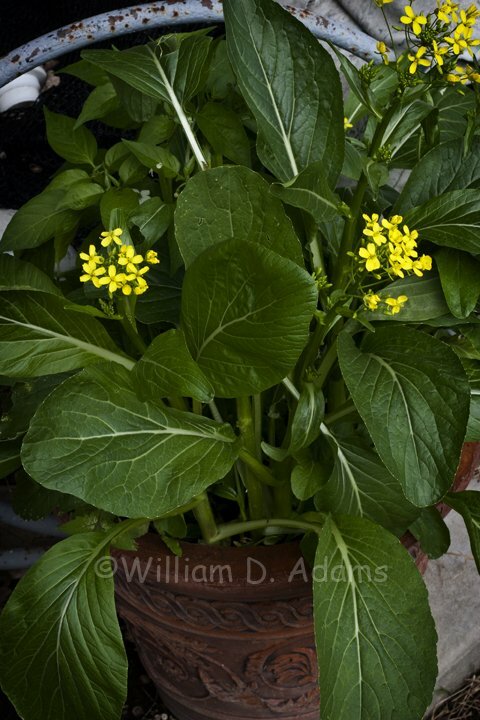 Then carefully pull them apart holding the leaves (it’s best not to use the stem because if you damage it, the plant will be stunted or worse) and set them in a planting hole or trench so they are at the same depth and with adequate spacing. Water in immediately and make sure the plants don’t dry out for the next week or so. 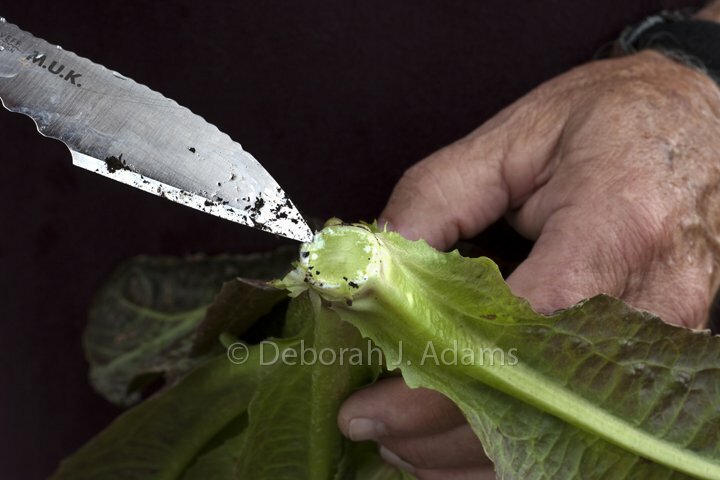 Another little trick is to cut mature lettuce off leaving a bit of stem and often a few leaves. 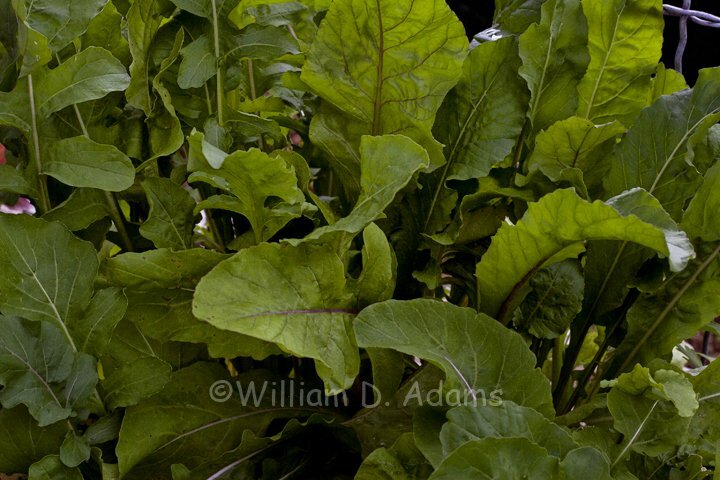 Before you know it, new “baby leaves” will sprout up and its salad time all over again. 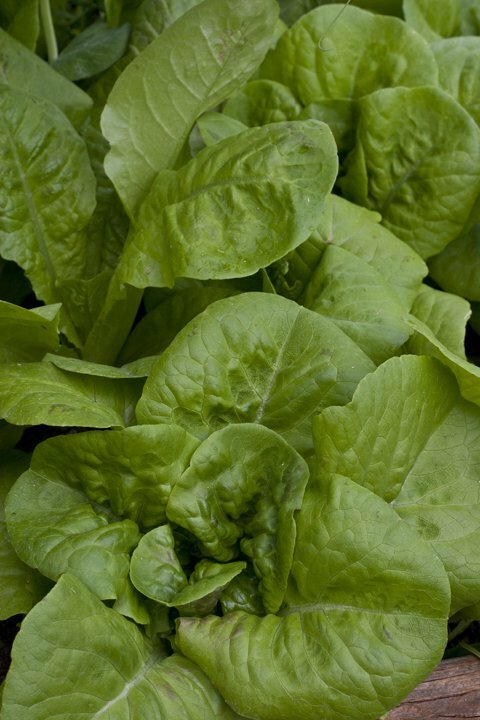 Home grown lettuce is sometimes bitter but it really just needs some cold storage. 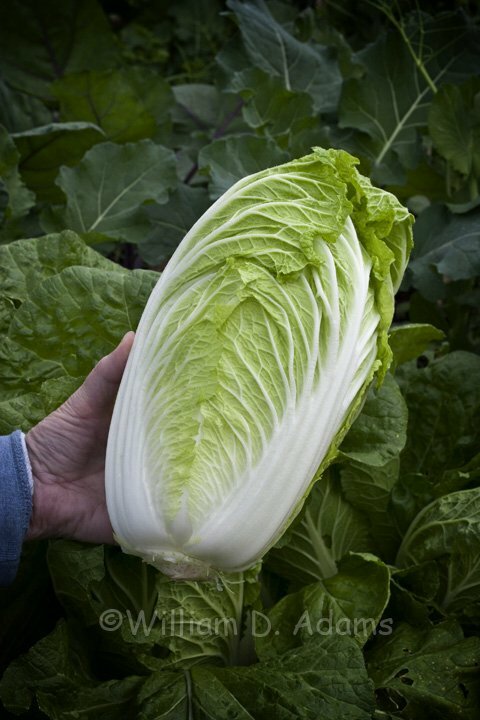 When you cut lettuce, you’ll see a milky substance ooze out of the stem. I wash this off, but I also rinse the plant and pack several in a plastic bag for a minimum overnight stay in the fridge. You’ll notice it’s then a bit sweeter and just as fresh tasting. 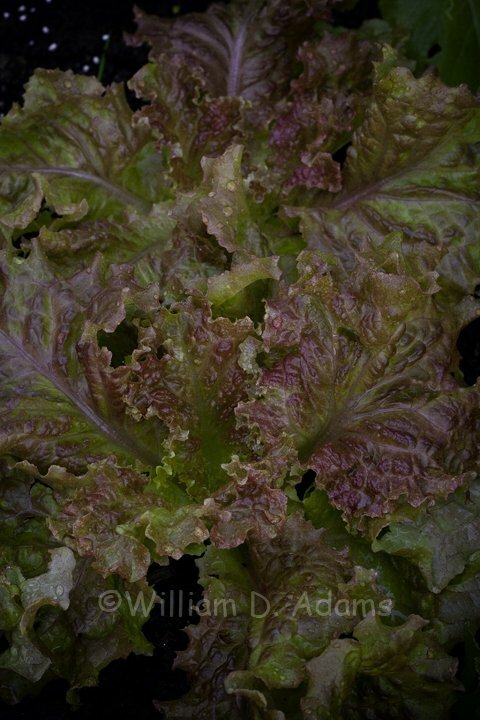 Lettuce grown during consistently cool weather late in the fall is often perfectly good to take straight to the table. 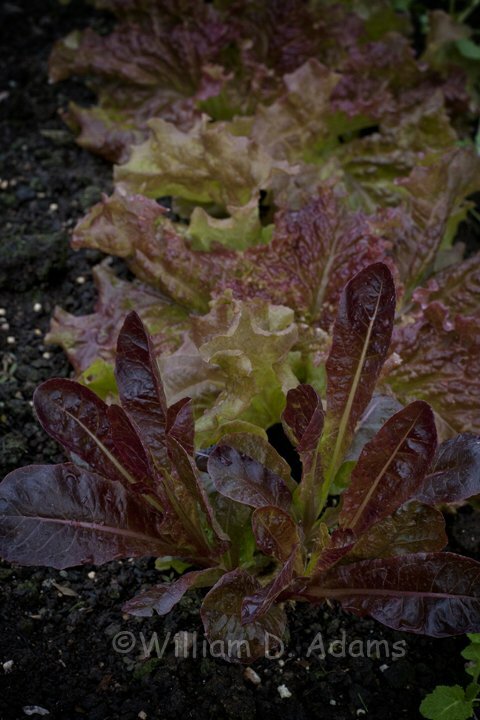 We’re currently on our second crop of lettuce in most beds and the little re-sprouts don’t seem to get in the way—if they do, we eat them. 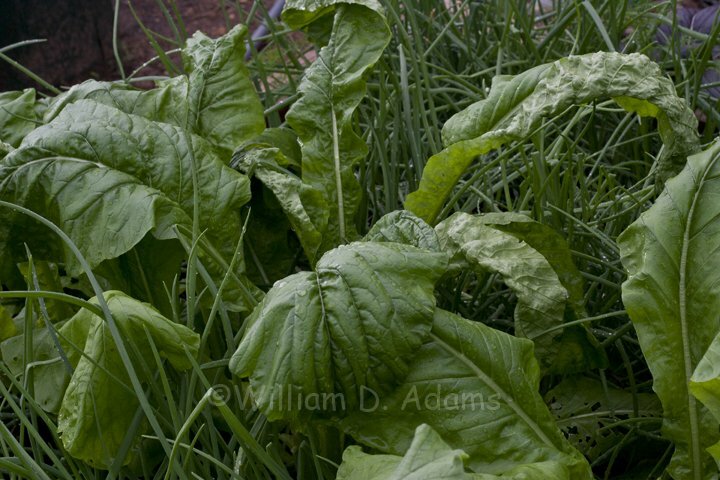 Cool season gardening is easier than the spring/summer season but it does have one potential disaster to prepare for—hard frost. 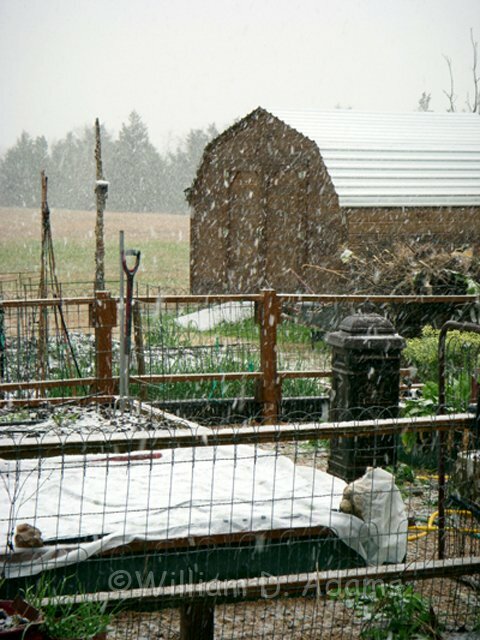 Often these bitter cold nights only happen a few times per year and you need to be prepared to make a heroic effort to save your cool season crops. 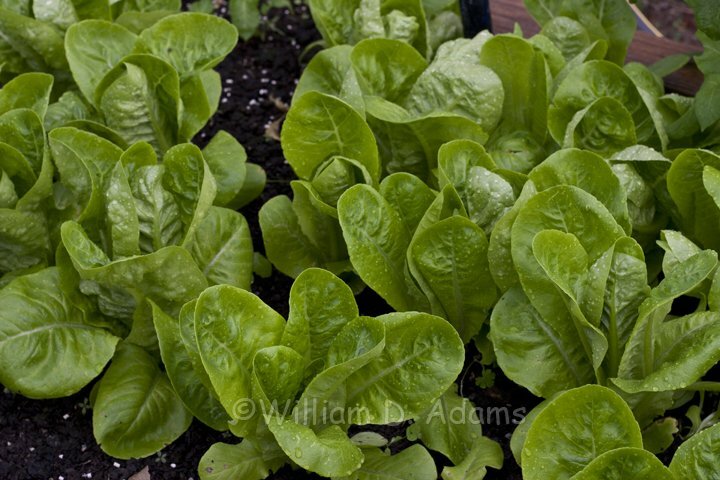 The soil should be thoroughly watered before the cold night ahead and you need a good insulator to protect the plants. 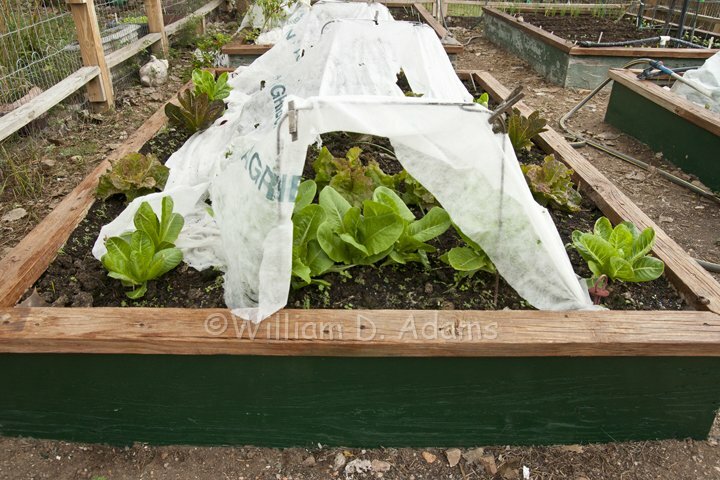 A single layer of clear plastic will help to protect from wind damage, but you need to put an old blanket, tarp or the heavy frost protection fiber row cover over the plants first, then you could use the plastic on top. 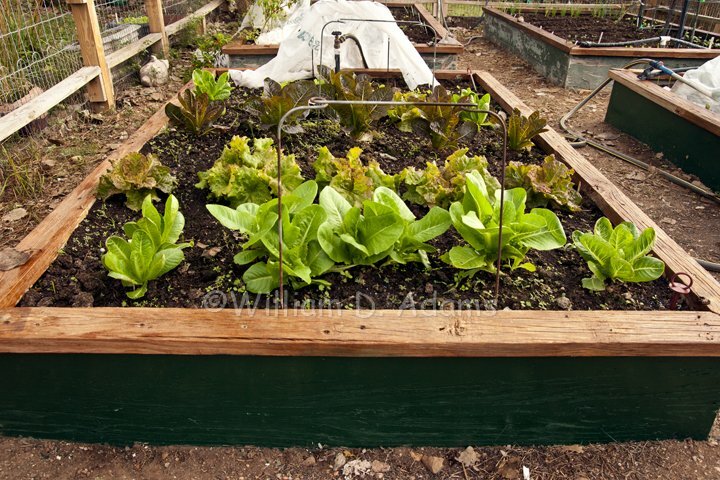 You may also need some wire hoops or other structures to keep the plants from being damaged from the heavy cover. Granted it’s a pain, you often are struggling with covers in a vicious, cold wind and the warm house is calling. It almost always pays off, though, and you’ll still be in the gardening game after a day or two. The winter of ’83 was an exception, but that doesn’t happen often. A number of this year’s cool season crops are new to us so we will add more commentary later but we thought you might enjoy a slide show of the harvest ahead. 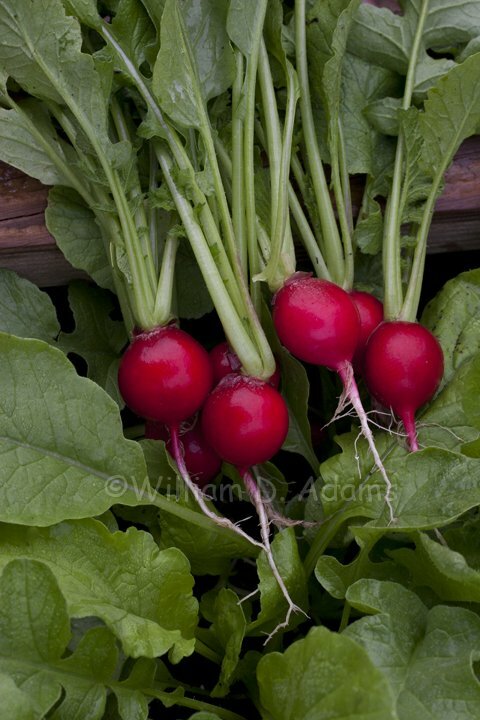 Some of the greens we have sampled as baby leaves in salads and one in particular—Crimson Red mustard—provided a nice “radish snap”. 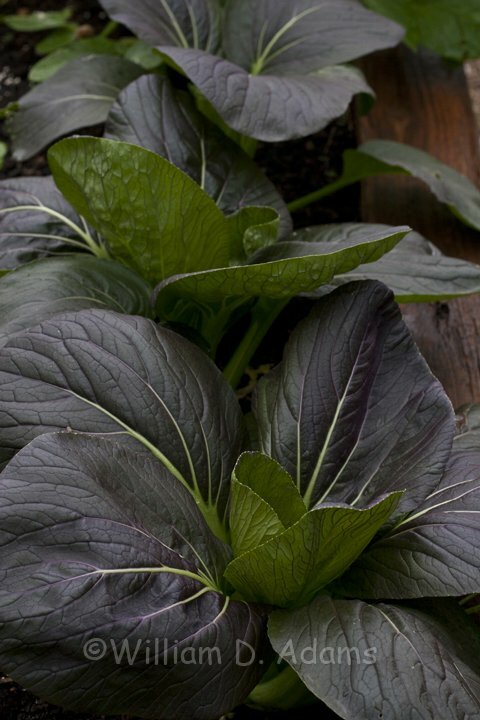 Other crops that haven’t found their way to the table yet include: Astro arugula, Black Magic kale, Choy Sum (flower buds, flowers, stems and leaves all go in the pot with this one), Da Cheong Chae Pak Choi, Deep Purple mustard, Kosaitai Pak Choi Sum purple, Maruba Santoh round leaf, Zlata Polish Golden radish, Purple Pak Choi, Red Violet Pak Choi x Tatsoi, Blues Chinese Cabbage and Tsugaru Scarlet turnips. 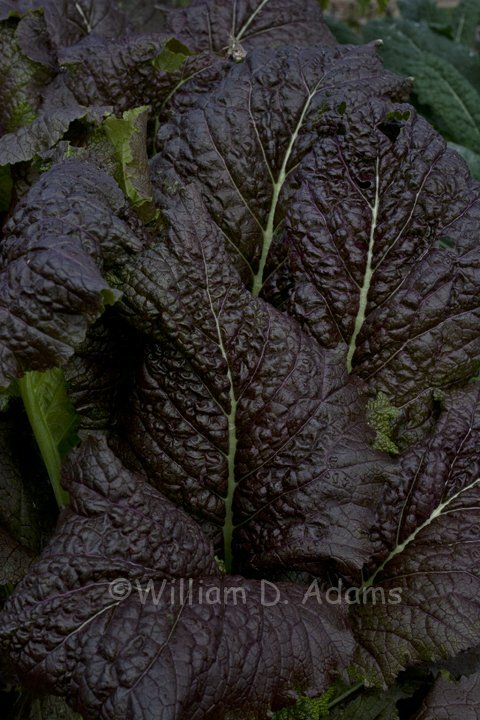 We have eaten a lot of chard & kale, lettuces—especially Red Romaine, Buttercrunch, Little Gem and New Red Fire (most lettuce beds are now maturing the second crop), Lieutenant broccoli is coming along with smaller plants of Gypsy and Castle Dome making progress, Roxanne radish is beautiful and Tendergreens that volunteered in the multiplying shallots are—tender and green. 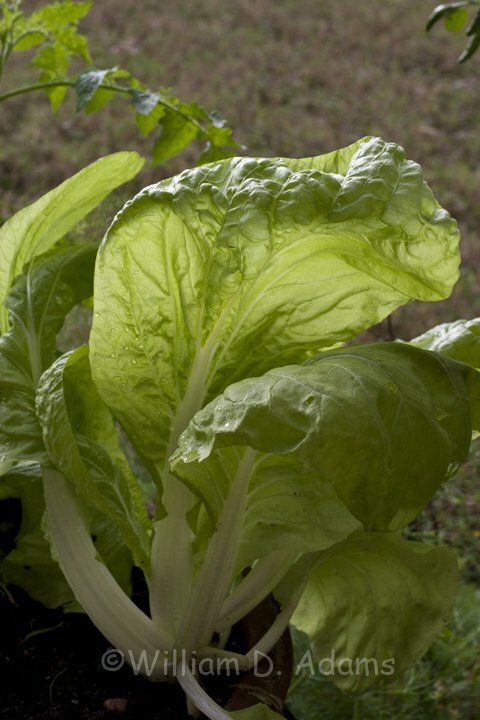 Downtime during the holidays is a great time to begin planning the spring garden. Seed catalogs are in the mail and before you know it, it will be time to plant seed for tomato plants, peppers, etc. Of course you’ll always find the latest and greatest transplants at Arbor Gate, but it sure is fun to cozy up in an easy chair next to the fireplace with a few “wish books” planning for the warm season garden to come.